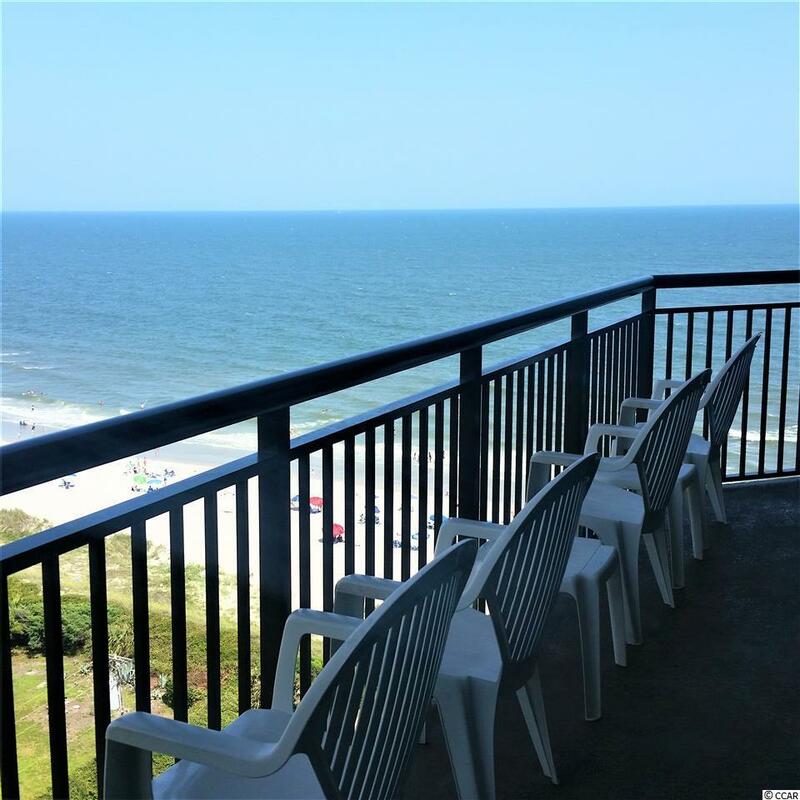 Amazing North Ocean views from the 12th floor of this 3 bedroom, 2 bath updated condo! This condo has the ability to sleep 10 comfortably and has approximately 1150 sq. ft. of heated/cooled space and approximately 100 square feet of balcony.If you are looking for an investment property to make potential income or a primary/secondary residence then this is the condo for you! 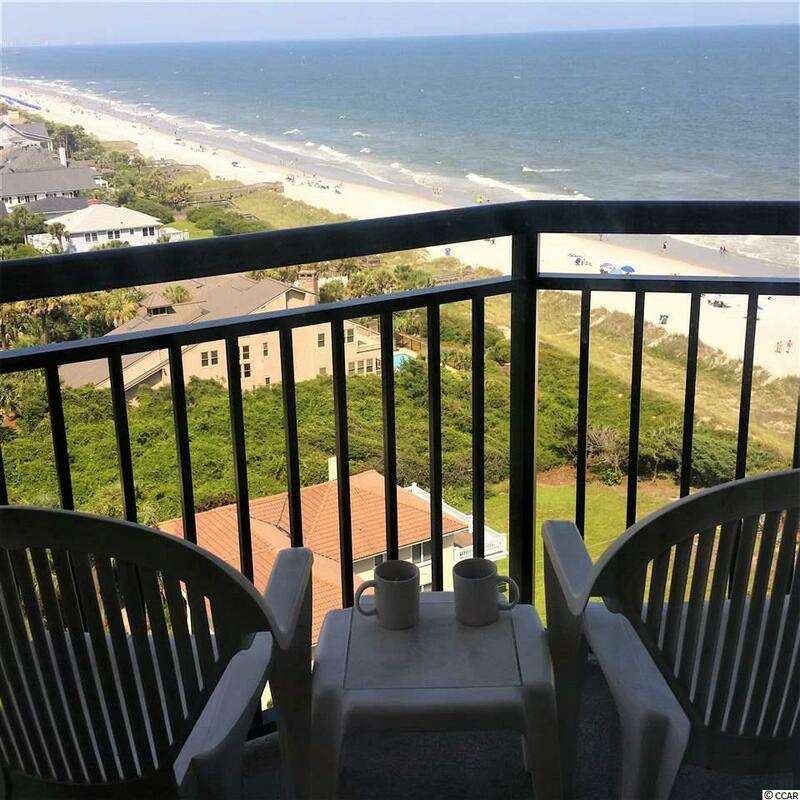 Situated directly on the oceanfront in the prestigious north end of Myrtle Beach at 77th Avenue North, Grande Shores Resort is immediately adjacent to a two-mile stretch of single-family residences. 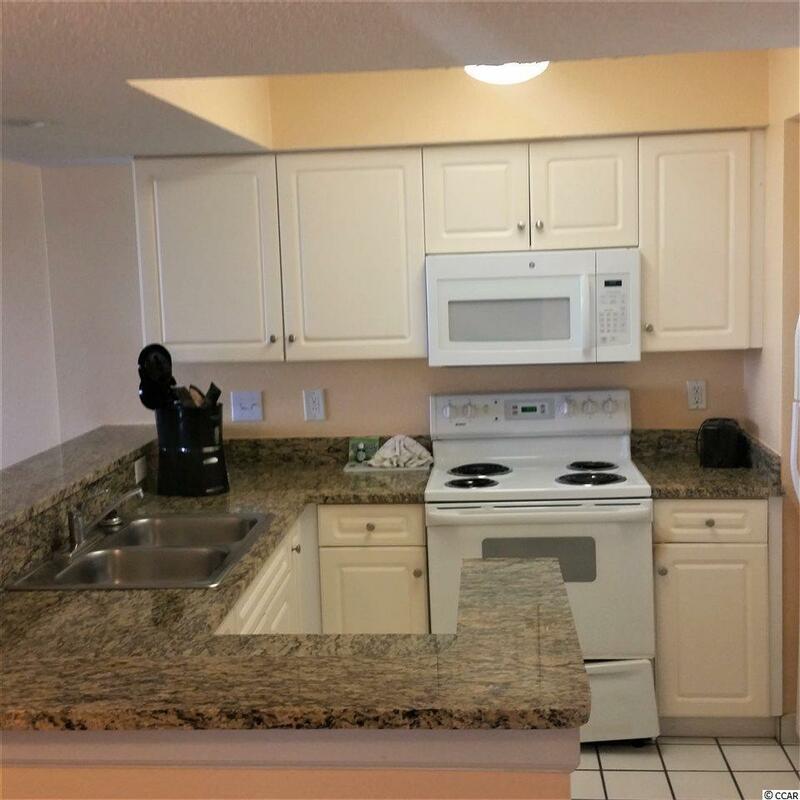 This tastefully decorated condo features granite countertops, white kitchen appliances, flat panel TVs, furnishings and decor as well as a recently replaced washer and dryer . 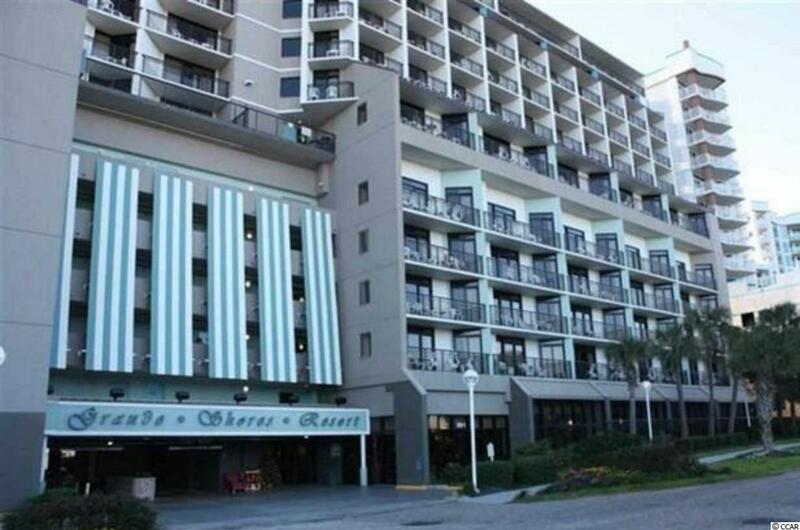 The Grande Shores Resort has all the luxury amenities including pools, lazy rivers, hot tubs, fitness center, business center, conference room and private covered parking attached to the building. Enjoy the seventh floor tropical rooftop pool, lazy river or hot tubs with magnificent views of the Atlantic Ocean and the Myrtle Beach skyline. The Shoreline Caf' restaurant and two pool side bar/grill are located onsite. Call today, you don't want to miss this opportunity!